Skillet Covered Burritos – An easy and delicious one pot weeknight dinner idea! I love one-pot quick meals especially at this time of year. My family is so busy every night with something, so I really enjoyed this little recipe. What makes this one so unique is that the burritos are filled with cheese and rest in the meat sauce. Serve it with some rice and beans and dinner is done! Even my son ate this one minus the green onions and olives, of course. Cheese is definitely his weakness! Brown ground beef and onions. Drain. Stir in cream of mushroom, enchilada sauce, chiles, and milk. Reduce heat, cover, and cook for about 15 minutes. Meanwhile prepare your tortillas by filling each with shredded cheese and olives and rolling them up. Once meat sauce has simmered, simply nest the burritos in the sauce, carefully rolling it around to get it mostly coated in the sauce while being careful not to let it open up. Place them seam side down in the pan. Cover skillet with lid and cook for another 5 minutes. Top with more cheese, olives, and green onions. Cover again and cook until cheese melts. Top each serving with sour cream and some more green onions. Enjoy! Looking for other recipe ideas? I haven’t made burritos in a long time, and never in the skillet, but these look so good I might just try! Thanks for sharing on Saturday Night Fever. Cheese is always my weakness, too! I’m loving this super easy creation…already pinned and want to make soon! Well I am just so in love with this, I have to feature it during next week’s link-up! Going to make this very soon. We love Mexican/Tex Mex and I always need easy on weeknights. Thank you for linking with See Ya in the Gumbo. It’s nice to have you stop by and to meet another LA girl! I found this on Pinterest and made it tonight. I put refried beans in them instead of olives and made the sauce a bit spicier. I made it about as close to recipe as I’m capable of doing. 😉 My family loved it! Thank you so much for such a different and easy new revcipe. 🙂 This will become a standby. Thanks so much Maureen for letting me know! This is one of my favorite recipes. I love to hear how you changed it up! Hi Stacie! I’m sorry to hear that it did not look like the picture. I read through my directions to make sure they were clear, and I adjusted a few things. Did you roll up the tortillas before putting them in the sauce? They are basically a cheese enchilada covered in a meat sauce. Nice recipe. Thank you Jaren. I was thinking about putting the ground beef inside the burritos with the cheese. Do you think that would be ok? Hi Raquel! It would be fine to do that. 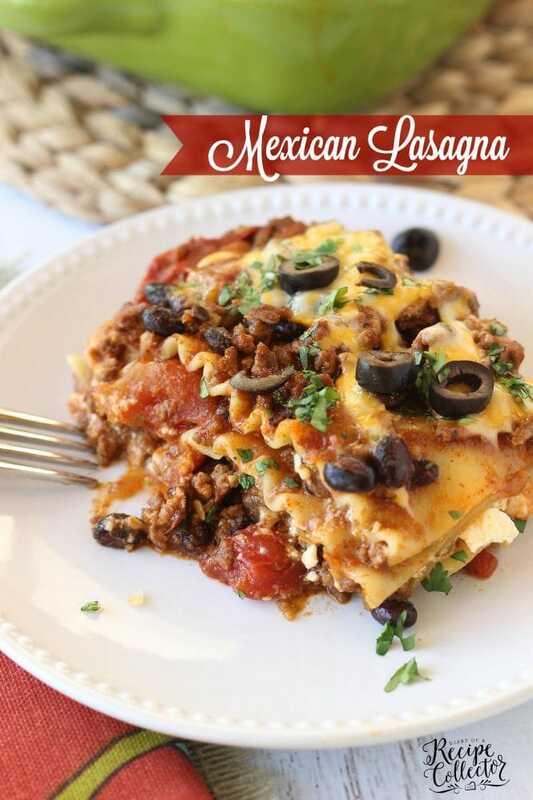 I love cheese enchiladas and my hubby likes meat, so we both win with this one since the meat sauce is still there and can be put on top. Plus, the enchiladas cook in the sauce. Thanks for visiting! So I made it tonite using shredded chicken inside the burritos instead of ground beef in the sauce. It was very good!! My whole family liked it. Definitely a keeper but next time I am going to put a layer of refried beans inside with the cheese and chicken, then put some avocado slices on top before serving. Very good, thanks for sharing! I love your idea of using shredded chicken Raquel!! Thanks for visiting!! You’re welcome! 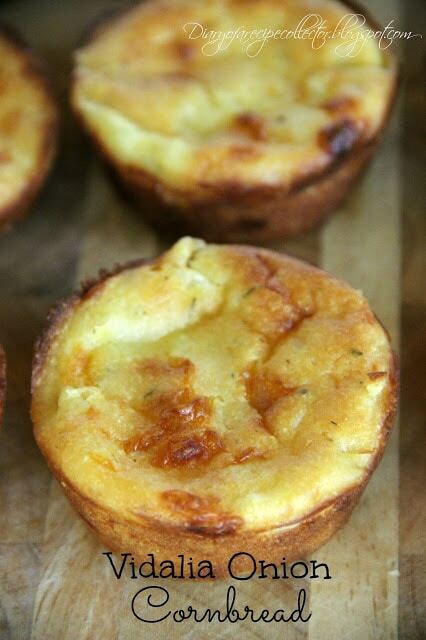 I am making them again tonite. This time I am going to put some fresh spinach in with the shredded chicken and put the beans on the side. Thanks for sharing this recipe. It’s awesome and so versatile! These look amazing. Did you use corn or flour tortillas? Hi Angela! I use flour tortillas. Thanks for visiting! This sounds delicious! I was making out my grocery list, so I will add what I need to try this. Thanks Max!! I hope you love it! It is one of my favorites!